There is nothing more relaxing than sitting down to read a good book. This is likely to be why so many people have started to create their own reading nooks at home. These spaces offer a calm and comfortable place where you can escape to another world. Having a designated reading space in your home makes it more welcoming and encourages your kids to read more too. You don’t need a lot of room and they can be created in no time at all. 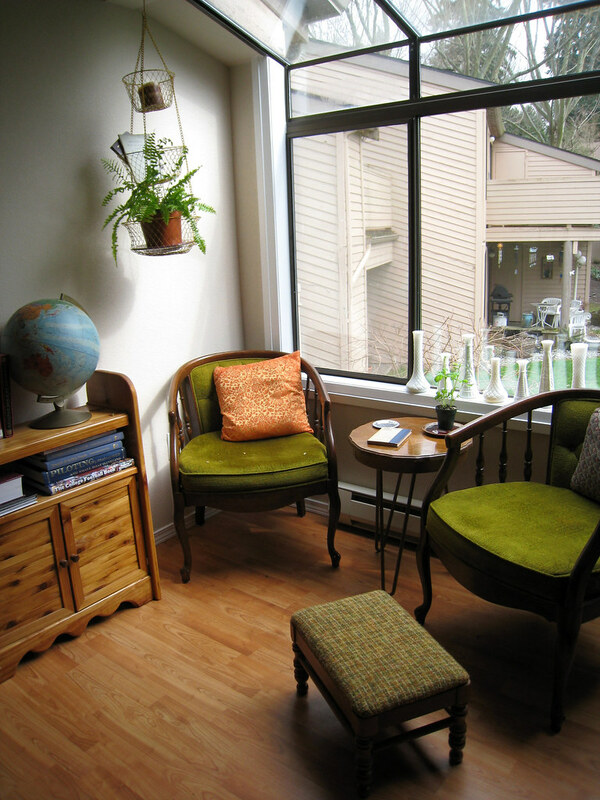 So if you’re considering adding a reading nook to your home, follow these simple steps. To begin with, you need to carefully consider where you want your new reading look to be located. Ideally, you want your nook to be positioned somewhere that has plenty of natural light. The corner of a living room or bedroom are popular choices. But don’t feel limited to only these rooms. An attic, kitchen or entranceway could also be brilliant locations. If your nook cannot be positioned by windows, make sure the area can be lit with plenty of lights instead. Lamps, chandeliers and wall sconces can look fabulous and give you the necessary light you need. You may have to remove or rearrange furniture to create a suitably sized space. Nooks don’t necessarily need masses of space to be functional. So don’t be too concerned if you only have a small area to work with. 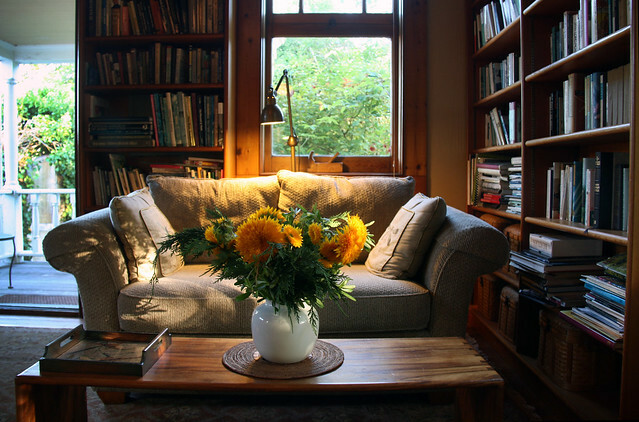 Other than the lighting, the most integral part of your reading nook is your seating. To make your nook a relaxing space, it’s essential that your seating is comfortable to sit on for extended periods. Otherwise, it won’t get as much use as you had hoped. You could install a padded window seat, add a chaise longue or a bench with cushions. A brightly coloured armchair is ideal if you want the space to yourself. Whereas a sofa is perfect for a family reading nook. If you want your kids to use the nook, look at child-sized chairs they can use too. Measure your chosen location thoroughly to make sure the seating you choose fits perfectly. What’s the point of a reading nook if you don’t have a place to keep your books. Bookcases, baskets and shelves are all brilliant storage options you could use. End tables with drawers could be another useful addition where you can store your favourite books or Kindle. If you decide to use shelving, position them at a level which your kids can reach too. You can also add home decor accents such as mirrors, planters and candles to decorate your nook. These items will make the space more personal and interesting. As well as enhancing it’s tranquil and peaceful vibe. As you can see, a reading nook can be set up quickly and easily with brilliant results. You now have a place when you can get peace and quiet alone or where you can spend time reading with your family. Look at Pinterest or interiors blogs to see what other people have done with theirs.